If you follow me on Instagram you will have seen I shared a photo from the Soil Associations new beauty account when this beauty box collaboration was first announced. I get genuinely excited about good beauty boxes and I love that this one is themed for Organic Beauty week. 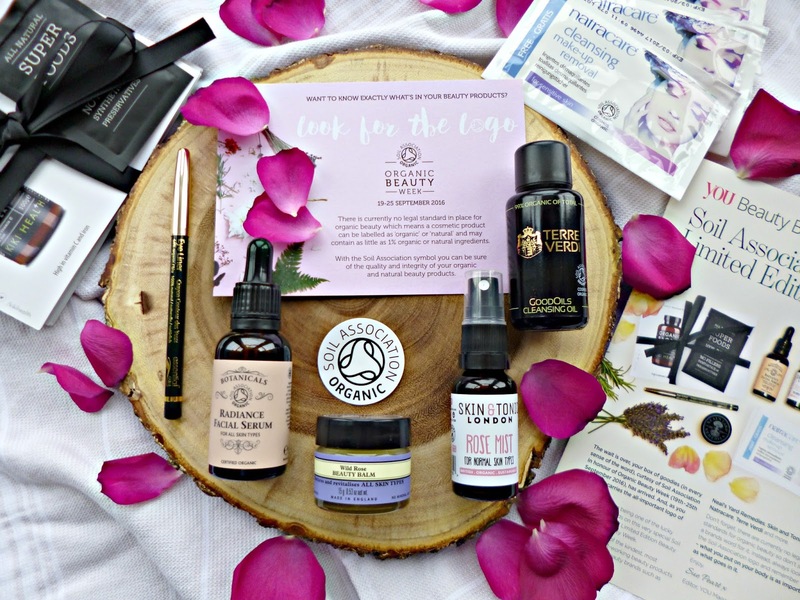 The collaboration between You Beauty box and the Soil Association is a really good one, You beauty do a great job with their monthly boxes and often have great natural and organic options to try, but this limited edition box is just that little bit more special. I ordered my box as soon as they went live, but sadly my first box didn’t arrive in a happy condition, so, sorry this is later than I would of liked but they are still showing as available on the website so if you want to order I would do so sooner rather than later as I think they will sell out. Botanicals Radiance serum – When you get a full sized serum, worth more than the box itself in a beauty box, it makes it really worth the money. 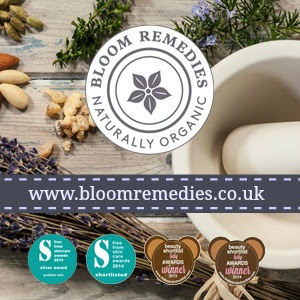 The Botanicals Radiance serum has featured on this blog a few times over the years, it is suitable for all skin types, 99% organic and the entire Botanicals range is Vegan and cruelty free. You only need a few drops of this serum, really hydrating and nurturing on the skin and smells divine. Skin and Tonic Rose mist – A cute little travel sized mist is always welcome, this one is alcohol free and contains soothing Rose water and Aloe Vera. Perfect for spritzing before the serum or carrying in your handbag/gymbag. Skin and Tonic also get a big thumbs up from me for their brilliant less is more formulas and ethics. Terrverdi Good oils cleansing oil – Oh how sweet is this sample sized cleansing oil from Terreverdi complete with gorgeous miron glass packaging! I am so looking forward to trying this out, it has camellia oil, Argan oil and Roman chamomile. I have a giveaway coming this week with this fab brand and a review to boot so stay tuned! Neals Yard remedies Wild Rose beauty balm – This is a cult product by Neals Yard Remedies and one of my favourites. A multi-purpose balm containing wild rose, hemp and Shea butter for a nourishing treat. Massage in and remove with a cloth to use a cleansing balm, add a small amount to damp, clean skin for an overnight boost, lovely. Odylique Eyeliner – I sound like a bit of a broken record, but I love the Odylique make up and I think it deserves much more hype! Not only is this eyeliner certified organic, but it is palm oil free (rarer than you would think!) 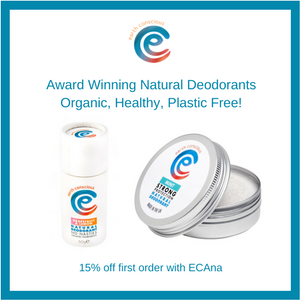 and using certified fairtrade ingredients. I have been using these for years, you get a great colour payoff, brilliant staying power and they don’t irritate the eyes! Natracare Facial wipes – Although not a facial wipe fan, if I am going to use one then this would be one of my brands of choice, in fact I packed these in my hospital bag. You get some single use wipes in the box perfect for travelling or festivals, they use gentle ingredients and organic cotton. Kiki Health Food Supplements – As the lifestyle item you get some food supplement sachets from Kiki health, the Soil Association is clearly making the link between eating organic an using organic products and that has been reflected throughout this years campaign with their choice of ambassadors. The total value of the box is £75 and you buy it for a steal at £20 plus P&P. 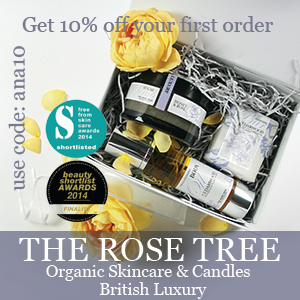 If you are already a monthly beauty box subscriber then you can get postage for free.